Carl and his wife Dorothy are both registered instructors with the Tai Chi Union of Great Britain and can accept new students any time to their Monday or Friday classes. Classes usually commence with a gentle warm-up session, and include some elements of Qigong (breathing exercises) and philosophy of Taijiquan, as well as an in depth consideration of the Sun 97 Step form. Advanced students are also offered training in sword in the 62 Step Taiji Sword and the Xing Yi Quan 57 Step form. 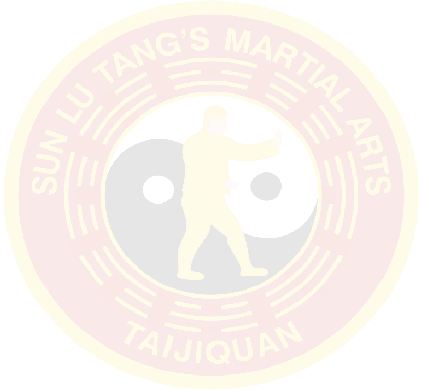 Seminars and Workshops are run at various times of the year in conjunction with other Sun Style Traditional Tai Chi Chuan Groups, including instructor training.